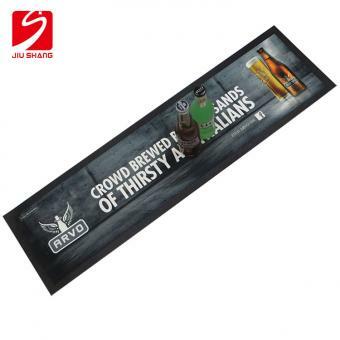 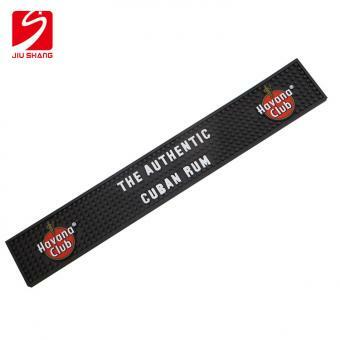 OEM branded bar mat with sedex audited, special embossed logo for your reference, and always provide you with high quality bar runner mat. 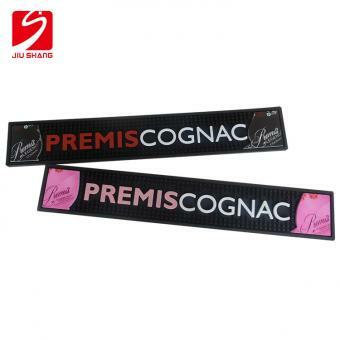 PVC bar runner mat with printing logo, welcome your own logo design and custom your own size. 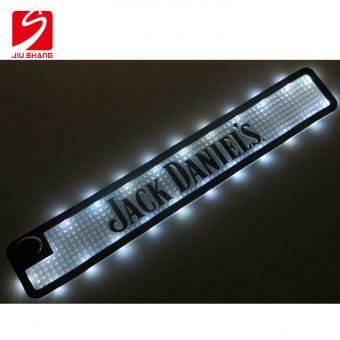 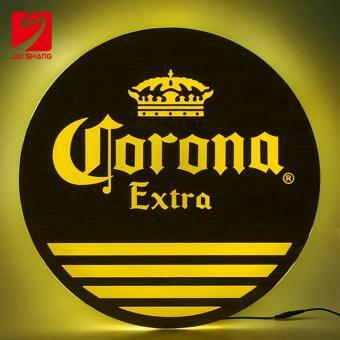 LED bar mat lighting in the dark, a good decoration for the entertainment place. 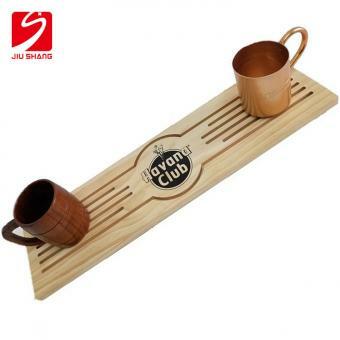 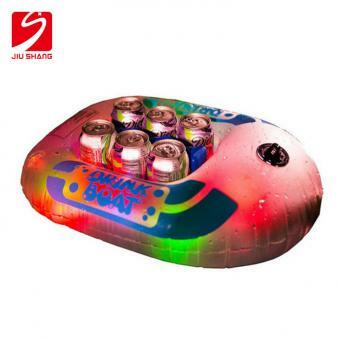 Welcome your own idea, we provide you with physical design and samples. 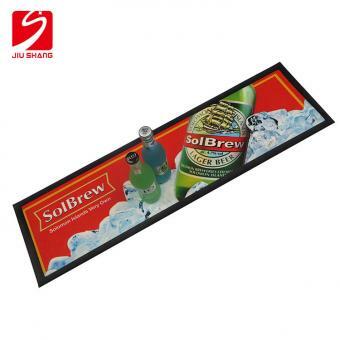 100% nitrile rubber base and non woven fabric surface bar mat with super water absorbent ability, it makes clean up easy. 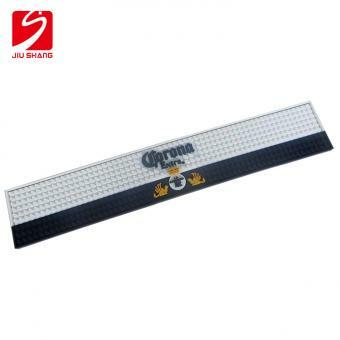 The PVC bar rail mats collect and hold the excess water while keeping your counter clean. 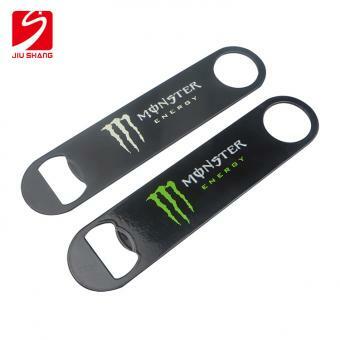 The pvc finish also makes them slip resistance on most surfaces. 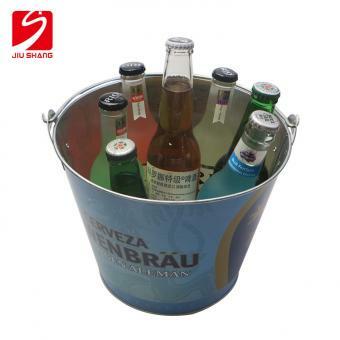 An excellent way to keep a busy rinse area clean and dry. 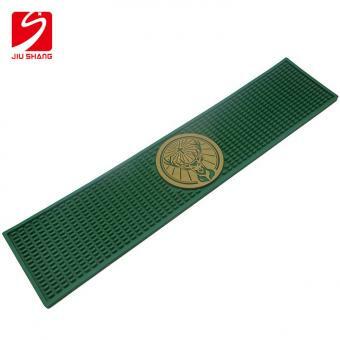 The rubber bar runner mats are extremely absorbent, they have pratical advantage of being very easy to clean, and they can be machine-washed as they are guaranteed to be shrink-free and colour-fast. 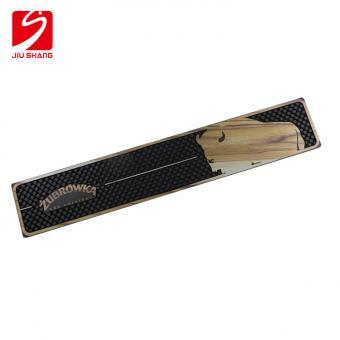 If you have any problem when using the website or our products,please write down your comments or suggestions, we will answer your questions as soon as possible!Thank you for your attention!